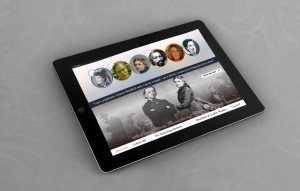 (MediaQuire) Atlanta, GA – Weston Media Group, LLC and the parent company of Zoie Films, Inc. has announced today their PBS featured documentary, America’s Victoria, Remembering Victoria Woodhull is now an APP available on iOS iPads, Android Tablets and soon to be released for smartphones. Each app will allow users to watch a condensed version of the PBS featured documentary. As the United States presidential election season heats up, much of the press attention has been focused on the current Democratic front runner, Hillary Rodham Clinton. When Sen. Clinton ran for president in 2008, the press trumpeted the fact that she was a woman, as though she were the first to run for president. She was not. That honor goes to Victoria Woodhull, who ran for president in 1872 – a time when women didn’t even have the right to vote in the United States. While most students are familiar with the name of suffragist and women’s rights crusader Susan B. Anthony, Victoria Woodhull and her groundbreaking accomplishments remain largely forgotten. Today, Millennials prefer to get their information and entertainment from the Internet and, increasingly, from mobile apps. 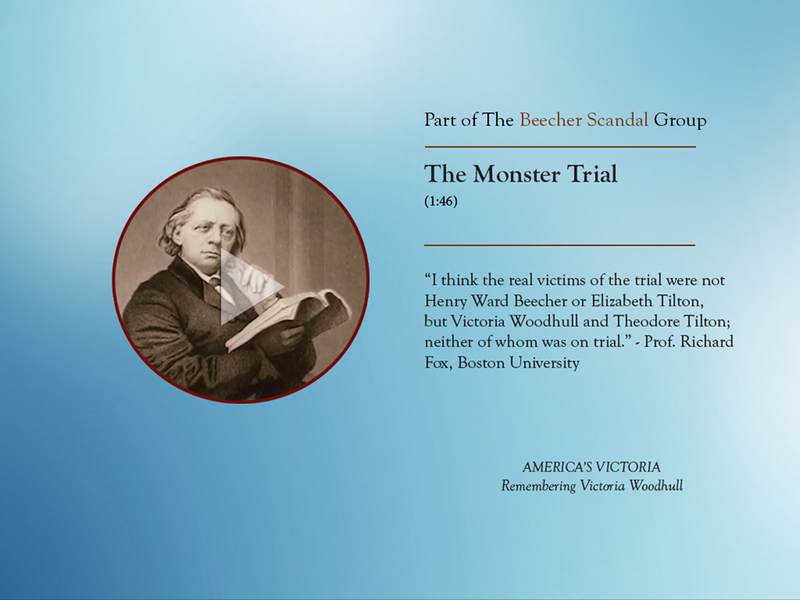 The America’s Victoria, Remembering Victoria Woodhull APP was underwritten in part from funding provided by Beasley Real Estate, Lynmare Estate, Kendall Nelson Voice-overs, Debbie McMinn, Professor Sheryl Tucker Vazquez, Ann Hanson and Joseph Eliezer. The App’s playlist features clips from the ninety minute feature length documentary. 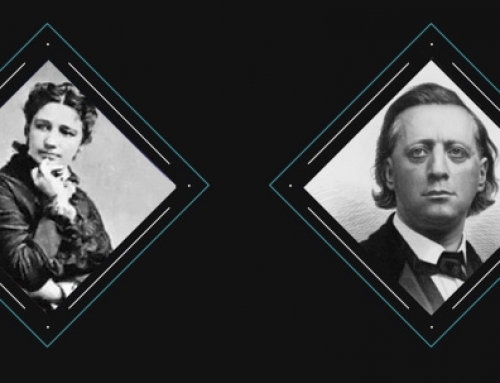 The app’s streaming video content is structured into five categories including; The Presidential Nomination, The Beecher-Tilton Scandal, Woodhull’s Final Years. 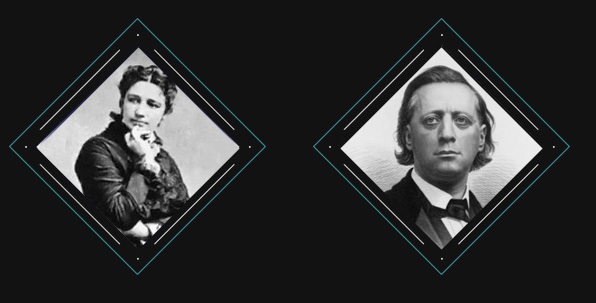 Or you can easily swipe the app to view Woodhull’s biography in sequence from the timeline. 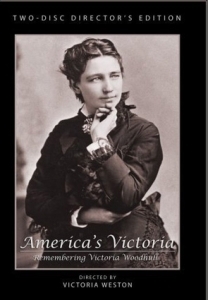 Victoria Woodhull Clip on Vimeo. Weston Media Group, LLC’s production team for the Woodhull APP comprises of Executive Producer; Victoria lynn Weston, the writer, director and producer of“America’s Victoria, Remembering Victoria Woodhull.” As founder of Zoie Films Festival, Victoria utilized the latest streaming technology to launch the first online film festival showcasing films from around the globe. She’s also a developer and distributor of mobile apps. Based in Atlanta, Georgia, Victoria has been a interviewed by dozens of media outlets including; Atlanta Journal & Constitution, Atlanta PARADE magazine, ABC Talk Radio, CNBC, BUSINESS WEEK Online, Wired News and ABC’s NIGHTLINE.